A new featurette argues the case for seeing Avengers: Infinity War on an IMAX screen. 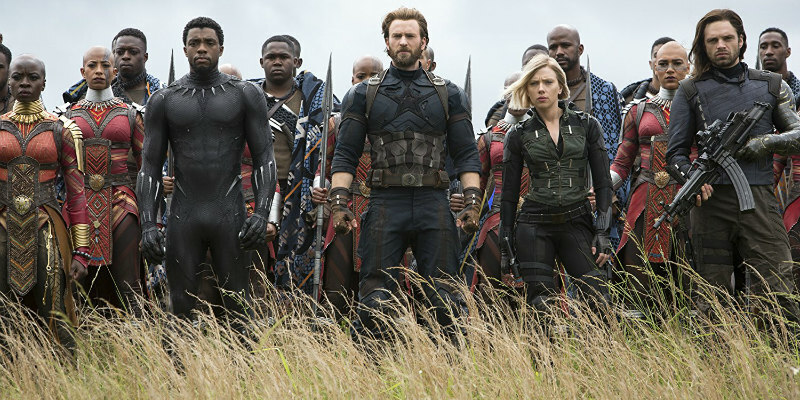 The culmination of a decade of stroytelling, Avengers: Infinity War gathers all your favourite superheroes from the Marvel Cinematic Universe on screen together. A new featurette suggests the best way to view the film is on an IMAX screen. In the video, directors Joe and Anthony Russo, and producer Kevin Feige talk about how they designed the film to exploit IMAX's full potential. Avengers: Infinity War is in UK/ROI cinemas April 26th.